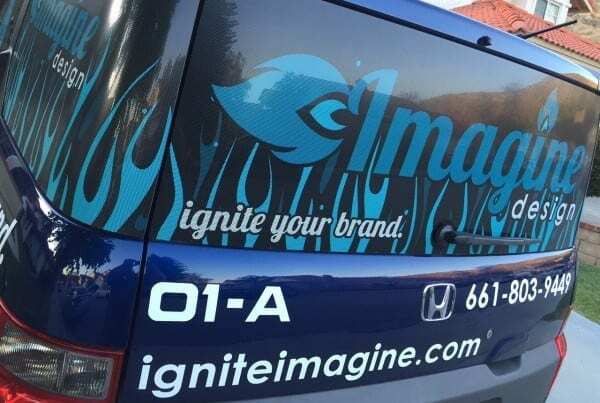 It's time to ignite your brand and set it apart from the rest! secure from brute force attack? Check out our security subscription plans today! What the "Imagine" difference feels like! Jaw-dropping brand designs for your business! We are a creative agency with a passion for design & developing beautiful creations. We know how important your brand is and have established a reputation for always bringing jaw-dropping brand designs to the table with every project. Branding with NO Invisible Touches! It's ALL visible folks! The Raw Power of Web and Branding for Piston Rings! We believe in awesome looking, easy-to-use, quality web design. Our philosophy is “less is more” when it comes to your business’s website. Too many bells and whistles can turn a potential client away. A great looking, professional design that’s easy to navigate will capture new business. Check out some of our designs! You need to look your best, period. We pride ourselves on doing a bang-up job on your print collateral (fancy words for business cards, brochures, and signage). We think it’s important when you need to hand out stuff that it looks incredible, so we strive to produce amazing results that will knock socks off. Take a look at some of our clients’ rad print things! A great experience adds value. It’s our goal to provide you with an exceptional experience, no matter the size of the job. It’s important to us that you come away with a warm fuzzy feeling after completing your project with us. It’s all part of the “imagine” difference we keep talking about. Give us a shout to start your experience today! We enjoy sharing the projects and posts we make just as much as we enjoy creating them. Sit back & take a moment to browse through some of our recent blog posts. 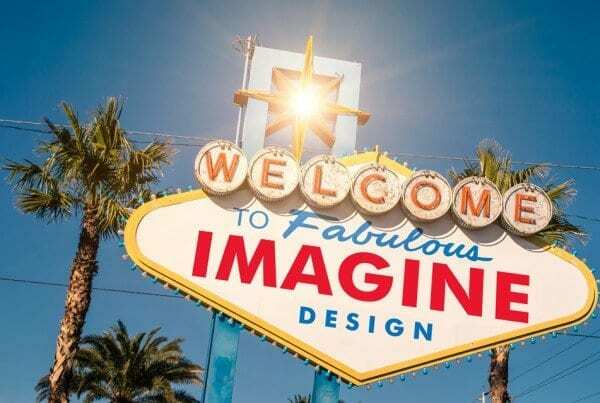 Welcome to the Fabulous Imagine Design Website! Plain and simple, we believe in providing design awesomeness to businesses all around the Globe. We believe that it's a process that involves both us and you, the client, and that we can only produce effective tools when we work together in a collaborative effort. It means we will take the time to get to know you and your business, so we can provide the very best solutions for you. That's only part of the "Imagine" difference! Want to keep up with the latest? 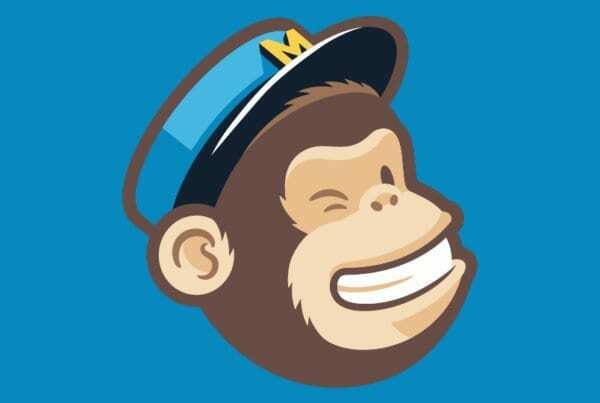 Join our Email list!